All lawn irrigation systems are required to have a minimum of double check valve backflow prevention assembly. A reduced pressure zone device will be required if any solution or any other source of supply is used or if it is deemed necessary by an inspector. All backflow devices installed on lawn irrigation systems are required to be tested by a certified tester bi-annually (every two years). For a list of certified testers registered with this office, please contact David Dunn or he may be reached by calling (972) 780-5079. All outside spigots or faucets must be equipped with a “Hose Bib Vacuum Breaker”, sometimes referred to as “Hose Bib Backflow Preventer”. These can be purchased at your local hardware or plumbing supply store for less than $10.00. 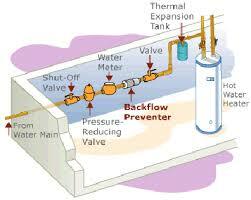 They are simple to install and provide good backflow protection from your garden hose. All new commercial and industrial construction will be required to install a minimum of a double check valve backflow prevention assembly at the meter. 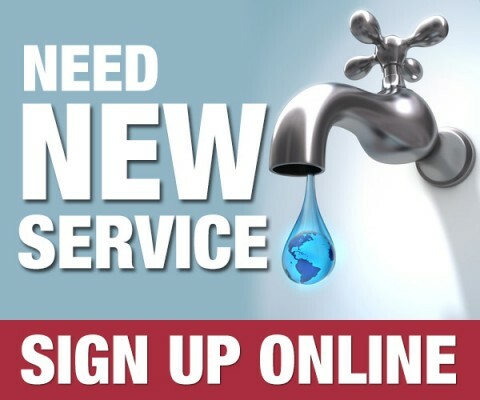 Any new Certificate of Occupancy applicants will be reviewed and inspected for potential cross connections and may be required to install backflow prevention devices where required. All landscape irrigation systems are required to have a minimum of double check valve backflow prevention assembly. A reduced pressure zone will be required if any solution or any other source of supply is used or if it is deemed necessary by an inspector. All commercial backflow prevention devices are required to be tested annually by a certified backflow tester. For a list of certified testers registered with this office, please contact David Dunn or he may be reached by calling (972) 780-5079. Why do I need a backflow prevention device on my lawn irrigation system? All lawn irrigation systems in the City of Duncanville are required to have approved backflow prevention devices installed on them. This is to prevent the water that is in your irrigation system from back flowing or being back siphoned into your drinking water and the city’s water supply. The water in your irrigation system is exposed to bacteria and organisms in the ground, fertilizers that are applied to your lawn, and even animal feces. All new and replaced devices are required to have a permit issued by the Permit and Inspections Services located at City Hall, 203 E Wheatland Rd. 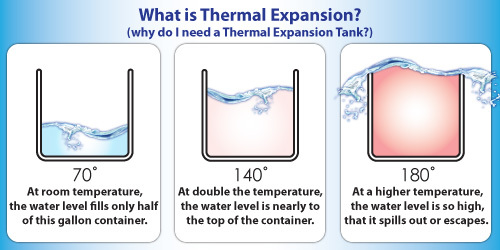 When water is heated it expands. Its density decreases and its volume increases. Since water is not compressible, the extra volume created must go somewhere. The added volume of water travels back through the pipes. When backflow prevention assembly(s) or devices, pressure reducing valves and other one way valves are installed on the supply line to a hot water heater it creates a “closed system”. In a closed system a private water supply is isolated from the public drinking water supply by the installation of a backflow prevention assembly or device, check valve, pressure reducing valve or any one way valve. When the water is heated on a closed system the added volume has nowhere to go. This can cause a number of mechanical issues and potentially dangerous situations. The buildup of pressure that is created by the closed system can cause pressure surges, dripping of the temperature and pressure (T&P) relief valve, internal parts failure such as internal flues, fittings and water connections and could also release toxic gases like carbon monoxide in your living spaces. Also by not having the proper protection for thermal expansion can void your manufacturer’s warranty. The city’s adopted plumbing code, “International Plumbing Code, 2009 Edition, Section 607.3.2 requires that thermal expansion control be addressed whenever a closed system is created. There are several different solutions available to you. 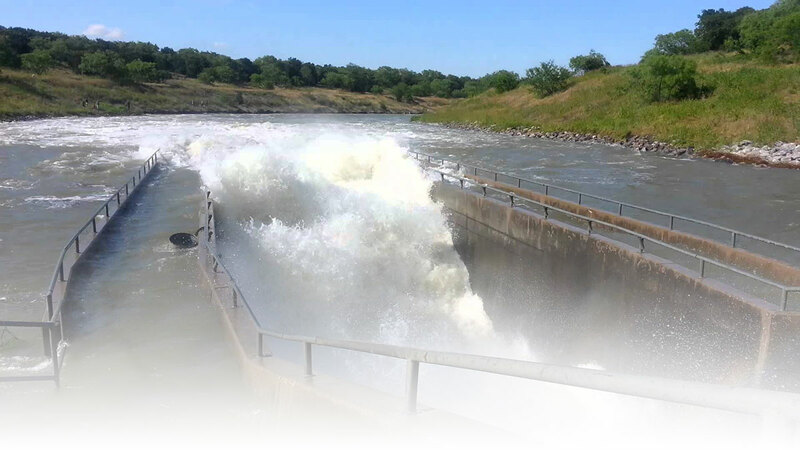 Contact your local plumber or the City of Duncanville’s Building Inspections Department at 972-780-5041 to learn more about the different apparatuses that can be installed to prevent the damaged caused by thermal expansion.